I finally got to try an Eat Me ice cream sandwich. 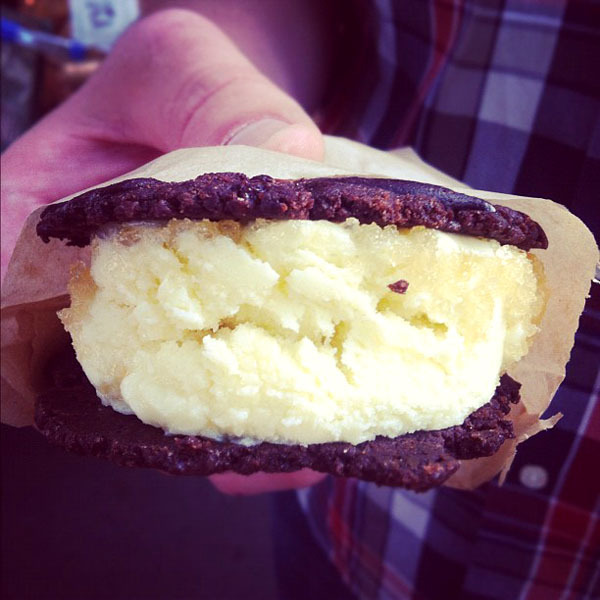 They were at the South Wedge Farmer's Market with cantaloupe butterscotch ice cream sandwich. It was just as good as I hoped. Summer is now complete.